• Water tank capacity of 265 liters enables the operator to work for 1.5 hours before refilling. • High brush pressure, and effective drying enabled by a powerful vacuum motor. Floor Cleaning Scrubber Dryers SC6500 Nilfisk SC6500 is a highly productive machine for scrubbing and drying of large floor and indoor areas. 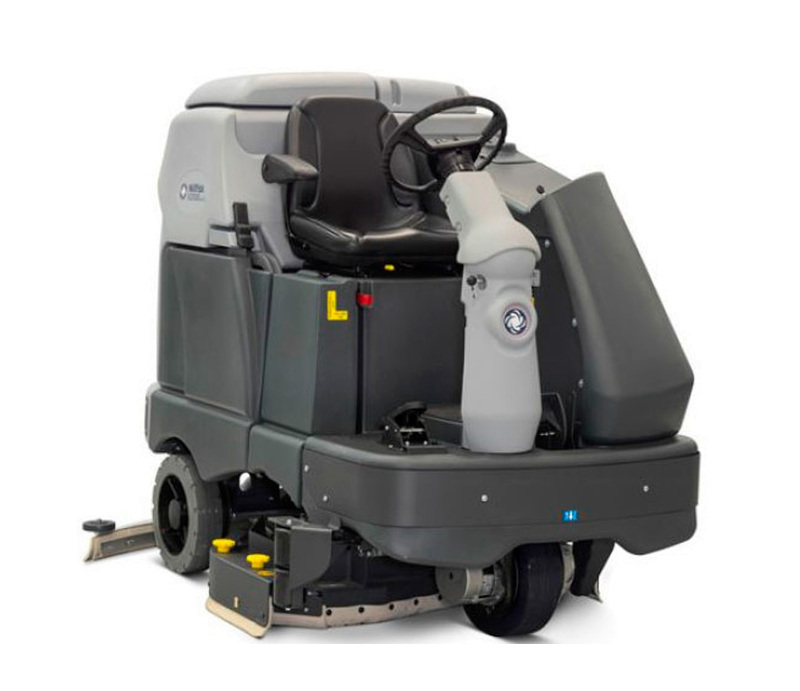 It offers the best cleaning performance in its class, including the unique Ecoflex-system.Being easy to use for the staff – even for hard cleaning tasks – the SC6500 is ideal for big supermarkets, warehouses, airports, parking areas, food industries and heavy industries. 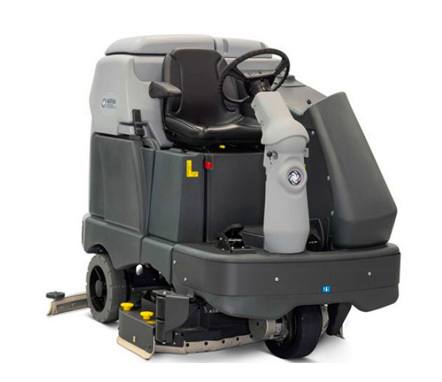 SC6500 is available in 4 different versions offering the choice between 2 scrubbing widths and cylindrical or disc scrubber for both widths. The result is a machine unsurpassed in its class when it comes to cleaning performance. The need for high productivity when cleaning large areas is met by several benefits of the SC6500. It has a scrubbing width of up to 1300 mm, and the water tank capacity of 265 liters enables the operator to work for 1.5 hours before refilling. Also adding to productivity is the AC traction unit with a high working speed. At the same time, the noise level is significantly low which enables work in noise sensitive areas. More importantly, the total cost of ownership is reduced since the new motor is maintenance free and has a high-quality gearbox.